Breaking Bad – what’s the fuss? Breaking Bad – I know its not new but I haven’t seen one episode yet. 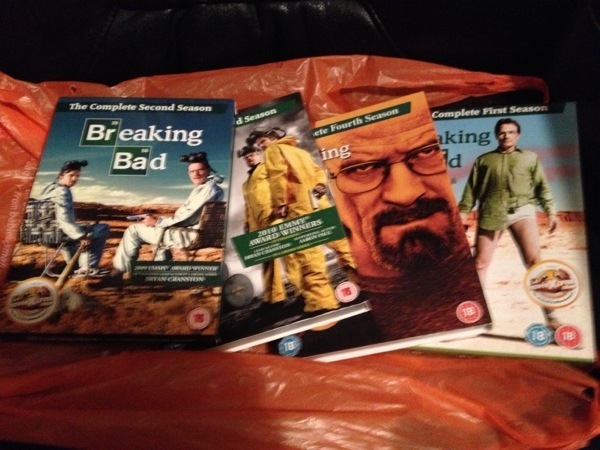 My nephew just loaned my 4 series on DVD and I will try and find time to start watching this week. And in yet more TV news Dexter returns on the 24th Feb. That I cannot wait for!